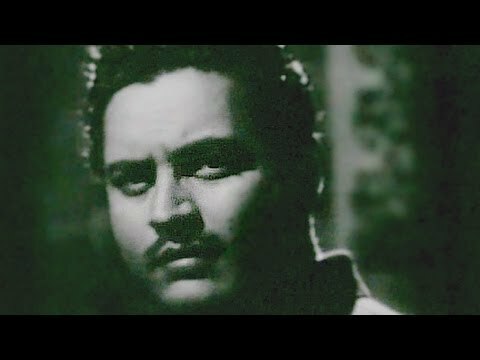 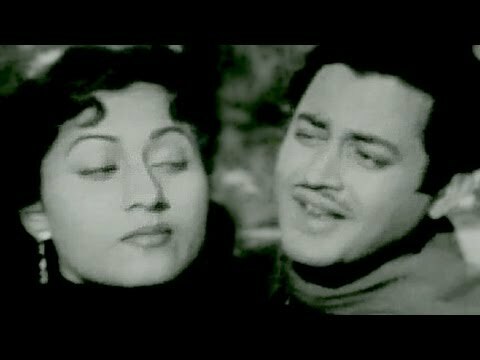 Mr. and Mrs. 55 is a movie directed by Guru Dutt	featuring Guru Dutt, Madhubala. 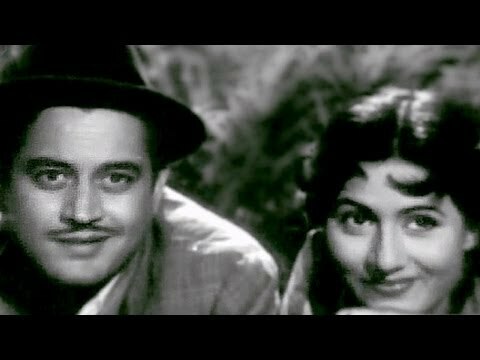 Arriving in the golden age of Indian film music, Nayyar etched his name as the 'rhythm king' by creating timeless melodies that continue to evoke romance. 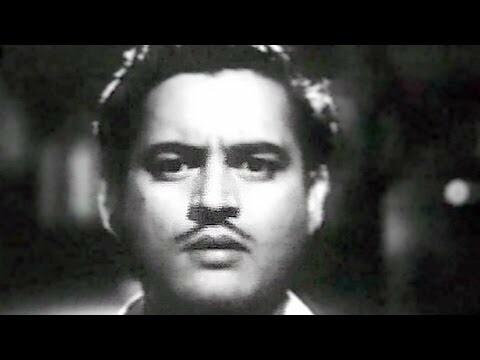 We revisit five songs featuring the star comedian who died on this day 14 years ago. 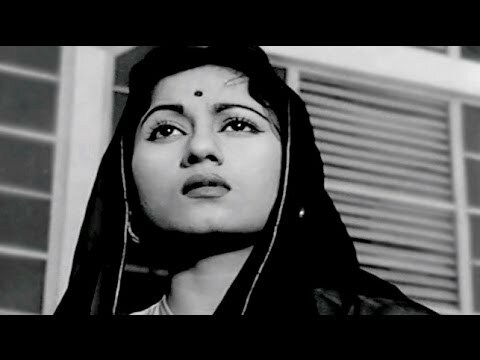 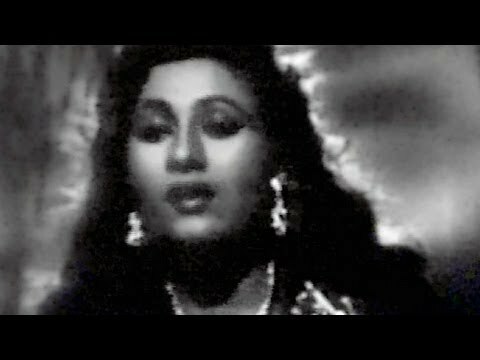 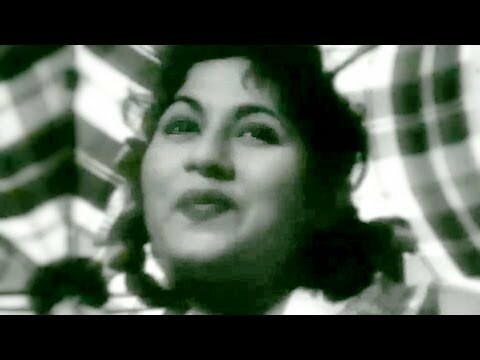 On her 45th death anniversary (20 July), we look back at some timeless hits which show the gifted artist could sing virtually any kind of song.